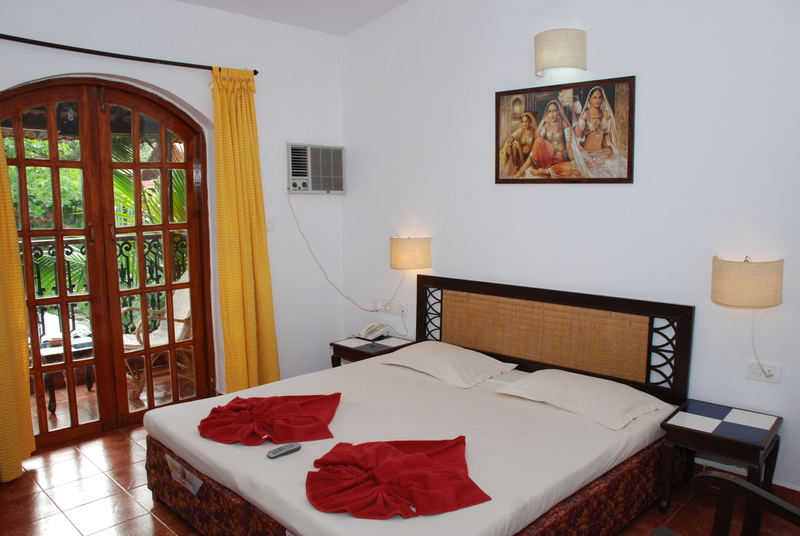 Sea Breeze Resort Candolim offers 54 standard AC rooms located on the enchanting Candolim Beach Road. Promenade down this road and you will reach Candolim beach within 5 to 10 minutes, or you can stop on the way to enjoy the numerous restaurants and shops located along this road. 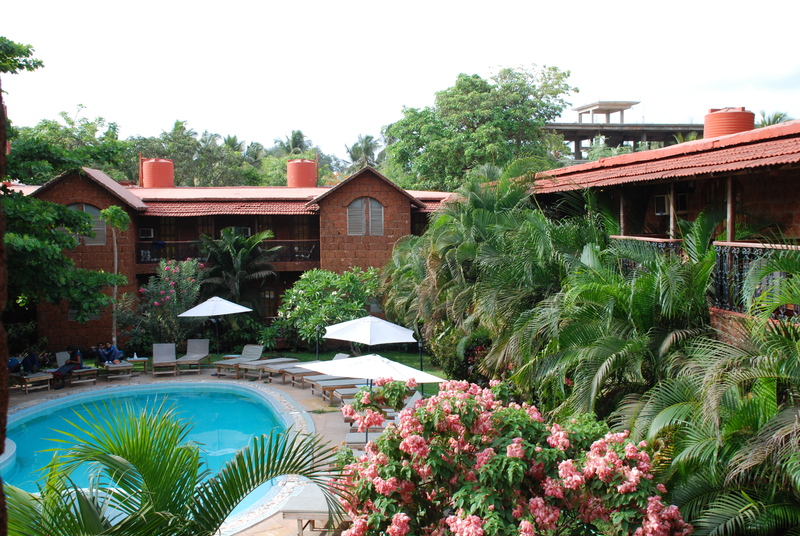 The hotel is constructed with a classic natural styling of laterite stones giving it an eye catching look. Rooms are spacious, bright and come with a balcony, AC and a fridge. In the garden there is a swimming pool with attached baby pool and a snack bar. 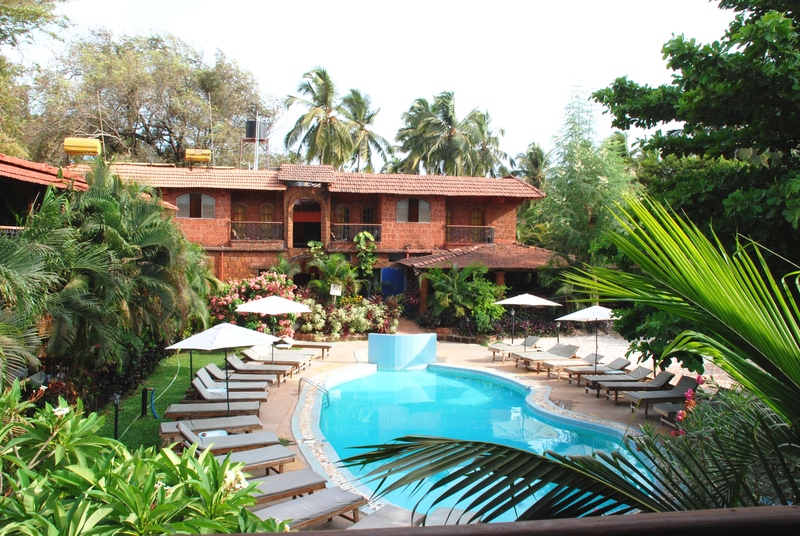 Things to do/Places to visit: Fort Aguada, the famous architectural beauty, is located under 2.5 km from the hotel. Fort Aguada was built by the Portuguese in 1612 and it is an excellent demonstration of high quality and precision in the workmanship. Art lovers who are passionate about our national figure, late Mario Miranda, will find his gallery 2 km from the hotel. 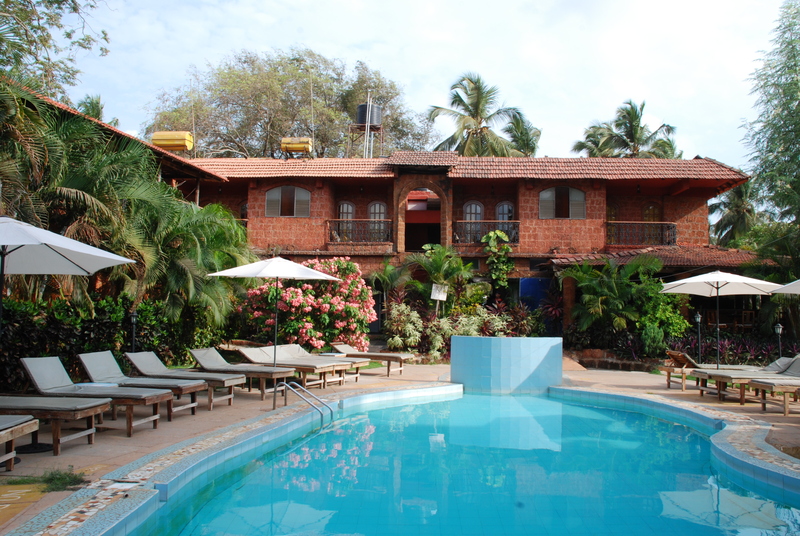 LPK & Cohiba, the most hyped night clubs in Goa, are within 3 km.